Since 1971, our family-owned, Kalamazoo-based business has been helping Southwest Michigan homeowners create beautifully landscaped yards and gardens. Our friendly and experienced staff will take the time to answer all of your questions and work with you to plan your project, choose the right materials and calculate the quantities you need. We offer personal attention and professional-grade products to help you get your best lawn ever – whether you’re a beginner or a seasoned gardener. 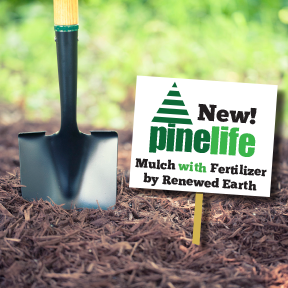 From organic enriched soil and mulch to grass seed and decorative stone, let us take the guesswork out of your next project. For landscape success, trust KLS!